The internet has fundamentally changed how people rent their homes. In the past, the real estate brokerage was an important part of making sure your home was seen by potential renters. They created listing ads, distributed them to all the local papers, set up listings on their own website, answered renters’ questions and managed the whole process. It was a lot of work to try to get your home in front of potential renters! Examples below based on 10 bookings over 10 weeks grossing $100,000. Client pays $12,000 in commission. Only exposure on Google and listing agent's website. Marketed to 191 countries and 60,000,000 travelers. $250 per week booking goes to Blue Homes for booking fee. $375 per listing goes to HomeJab's luxury video. $499** per listing goes to HomeAway.com. ​* 0% + $250 admin fee based on 2-4 hours time spent on booking tenant/dealing with tenant during stay. This is a per finalized booking fee. **We charge what HomeAway charges. This amount is subject to change based on their fees changing. Now, listing sites like HomeAway and VRBO have given home renters easy access to information about every home on the market. We think it’s in your best interest to utilize the best platforms out there and meet the renters where they are starting their search. We optimize your listing on HomeAway's platform for maximum exposure, to reach millions of potential renters, in 190 countries across 50+ dedicated sites. How can we afford to do this? 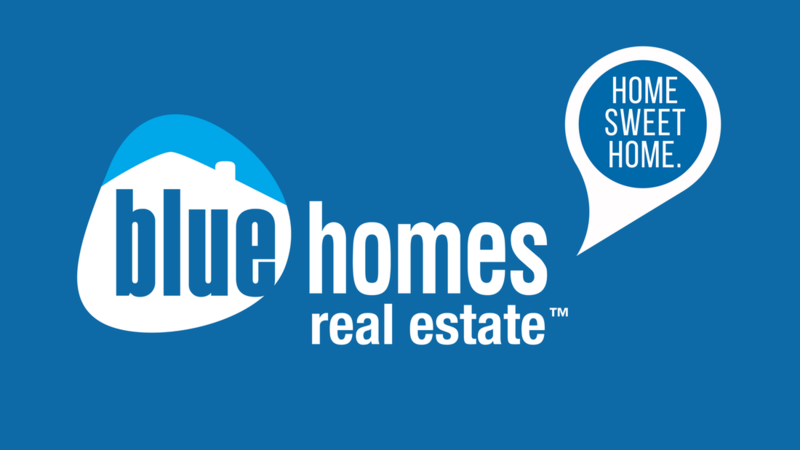 We are just covering our costs because we believe you will love working with Blue Homes so much that you will turn to us when buying or selling your next home and work with our sister brands on your next project. That’s where we make our money and know that we earned our fair share! No way! Our goal is to give you the best possible service ​so you turn to us when buying or selling your next home! 2. Managing high end video and photography services. 4. Manage booking inquiries and questions from potential renters. Manage booking inquiries and questions from potential renters. While other brokerages are requiring your tenants to come to their office on check in day and wait in line for their key, our check in specialists are meeting the tenants at your property to get them checked in. Meanwhile, they are looking for and potentially handling any present issues. 6. Manage individual bookings. From agreement to payment and everything in between. ​Blue Homes utilizes a new way to rent your home. We know that our website will not get the same traction as the bigger platforms out there like Homeaway.com that spend millions on SEO (Search Engine Optimization) and PCC ads (Ads on Google, Yahoo, Bing, etc.) to be the first websites seen on online searches. We decided it’s best to not try to reinvent that wheel. Instead, we will utilize online platforms to maximize exposure and give your rental property the best chance of being seen by potential renters! *In New Jersey, COMMISSION RATES ARE NEGOTIABLE. If your home is currently listed with another agency, please pardon our proactive marketing approach. Thank you.